Experience the pristine waters surrounding Cedar Key and the Lower Suwannee National Wildlife Refuges. 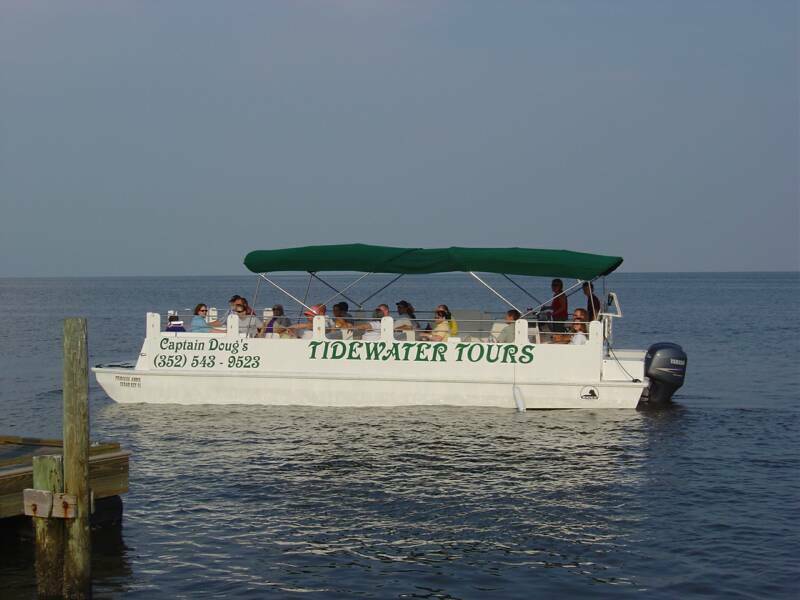 Tidewater Tours offers Cedar Key Island Tours, Suwannee River Tours, Coastal Estuary Tours, and Special Birding Tours. History, Environmental Education, Numerous Birds, and Bottle Nose Dolphin are a part of every trip. We also have Cedar Key's best RENTAL BOATS at the best prices.